We are happy to see that the open-source community has become such a driving force in the development of advanced, robotic prostheses. It is projects like Open Hand Project, Openbionics, Enabling The Future and now Dextra and Mumai, which are paving the way to affordable and available robotic prostheses. 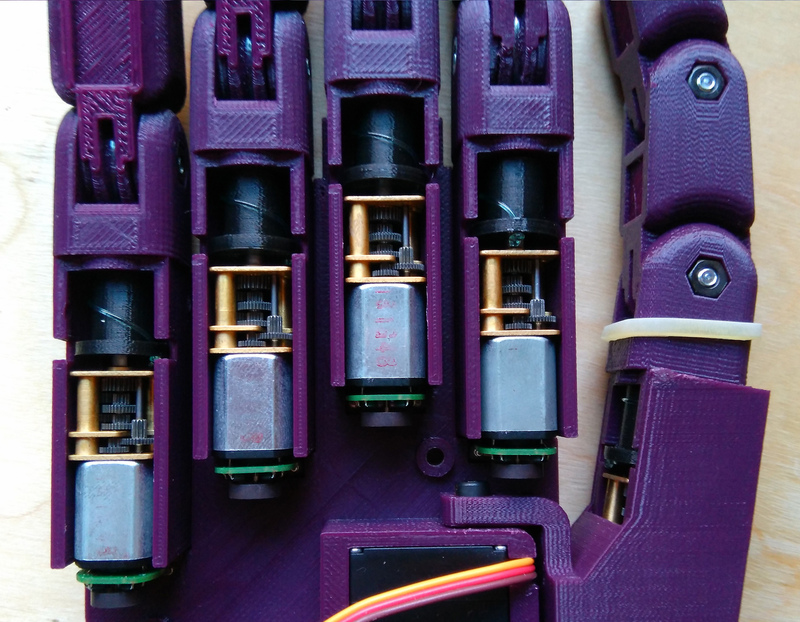 There’s a wide array of prosthetic and robot arm projects in the Hackaday prize this year, which makes me very happy. It’s about time we started to take back development of medical devices, the costs for some of these things is staggering and there’s very little innovation. I’m not suggesting that we design our own pacemakers, but we should be able to tinker in ways that are not normally life threatening. Building your own prosthetic hand would definitely qualify, and I can see no reason for the enormous expense of modern medical certification in these cases. Speaking of medical devices, I hear that hearing aids (pun intended!) are still ridiculously expensive these days. I’ve read about a couple of attempts at doing something about it, but.. it seems all the attempts just kind of fizzled out after a promising start. Hearing aids are one of those odd solutions where you keeping beating the snot out of something that’s already failing to keep it working. 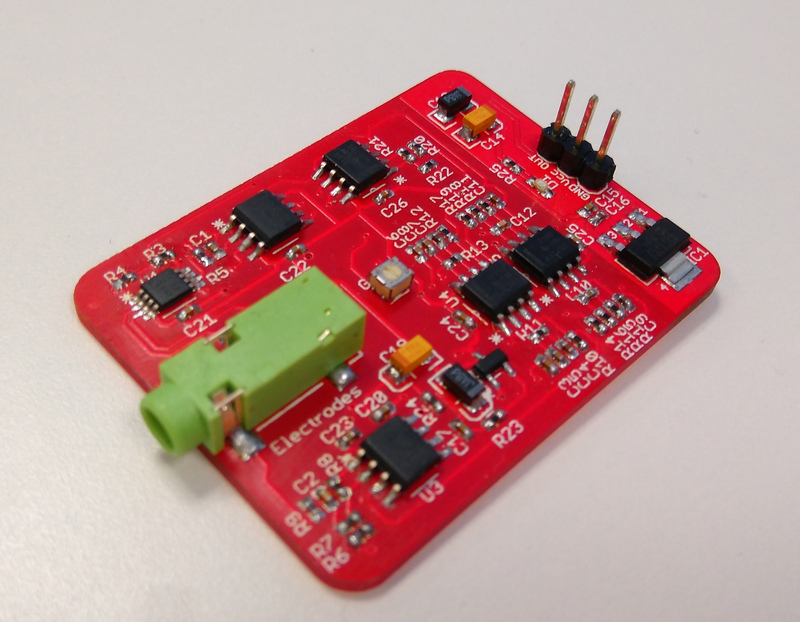 Hearing aids development requires ASIC chip development, low power, analog and digital all in one…. this all adds up to being extremely expensive, requiring a very broad range of expertise to get right. Yeah. A former boss of mine just lost one. Paid more than $800 but he wouldn’t say how much. Everything’s custom or it hurts/falls out. I’m all for improving what evolution gave us. Human hands don’t even have [fully] independently actuated fingers. As a system of encoding, the hands are really brilliant. What I am looking for is a way for people who still have their hands but are unable to use them to utilise this technology. Same premise but as a glove. I assume this isn’t the main focus due to tolerances of the human body and the way the fingers move?